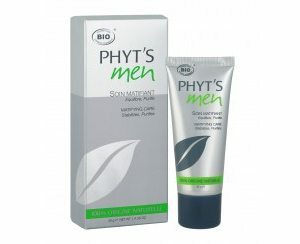 Ultra light and non-greasy, it penetrates the skin rapidly and helps to fight the problem of excess sebum. 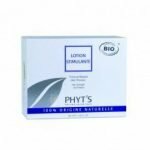 With purifying and astringent, therapeutic essential oils, it removes shine from the skin and combats skin imperfections. For a complexion all year round take note: exfoliate and follow with Soin Matifiant to nourish and so away with shiny skin. Essential oils of palmarosa, tea tree, thyme and cinnamon and a cocktail of astingent ORGANIC active ingredients: Lemon, cypress, rosemary, ginseng.